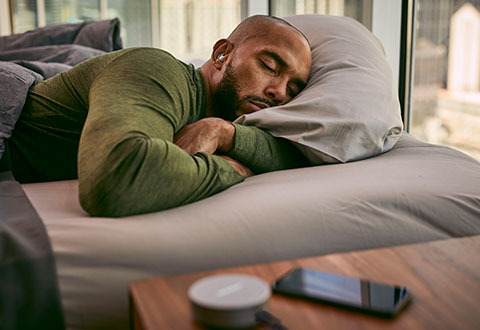 Say so long to sleepless nights due to noises you can’t control — like snoring partners, loud neighbors, city traffic and more. 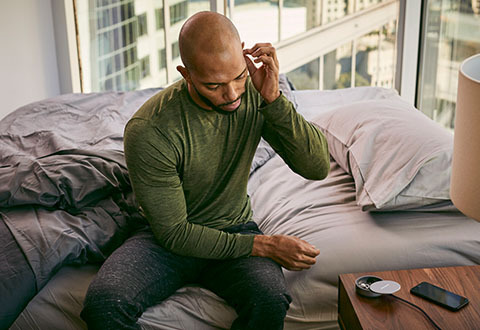 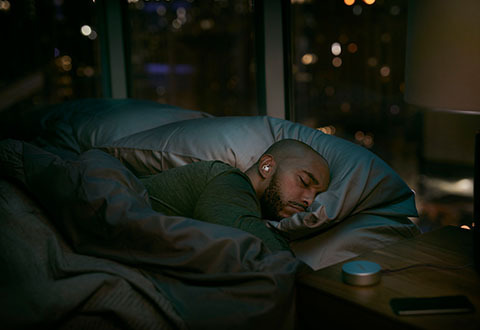 Bose® Noise-Masking Sleepbuds™ are designed to drown out those noises and deliver high-quality soothing sounds that help you sleep through the night. 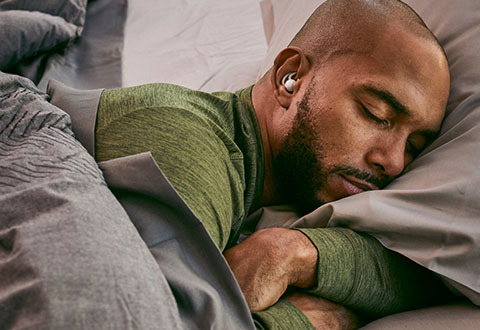 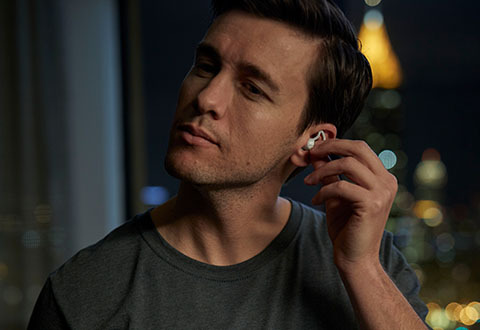 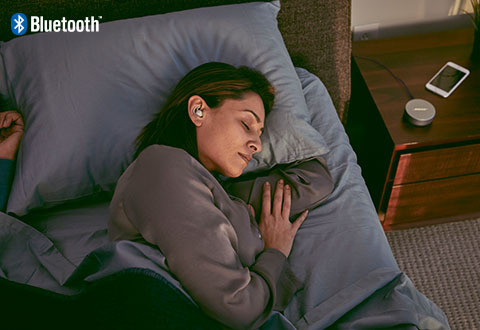 With three ear tip size options, Bose® Sleepbuds™ give you an extremely comfortable fit and stay in place, even if you sleep on your side. 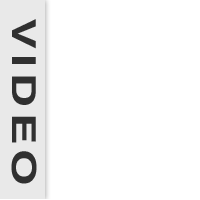 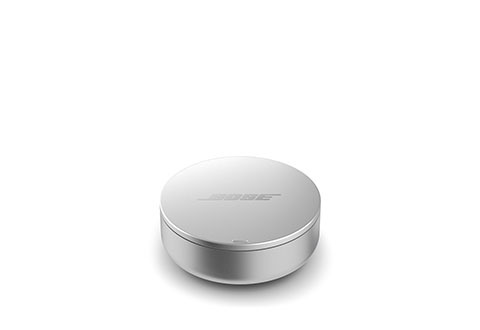 The rechargeable batteries provide up to 16 hours of use. 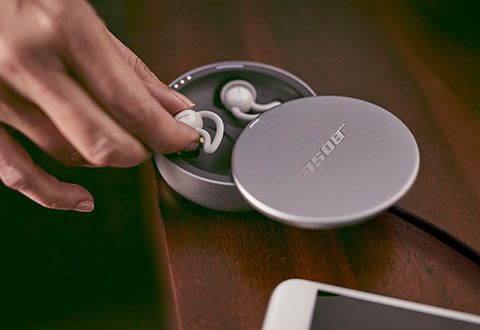 Plus, the convenient charging/storage case lets you recharge at any time and protects your Sleepbuds™ when they’re not in use. 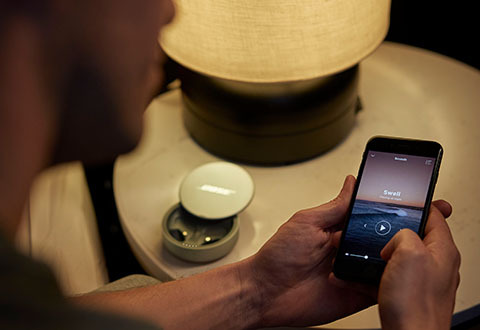 Download the Bose® Sleep app to customize your experience with personal settings. 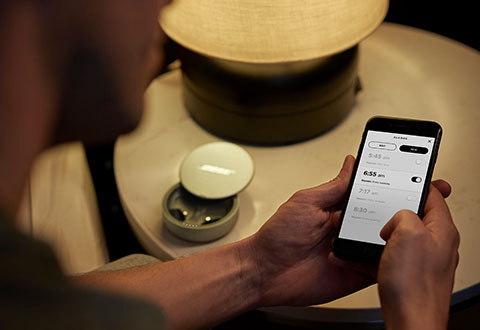 You can even set wake-up alarms that won’t disturb anyone else. 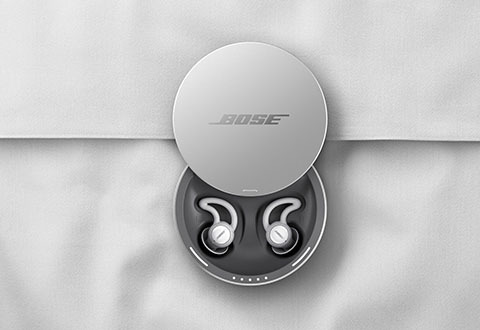 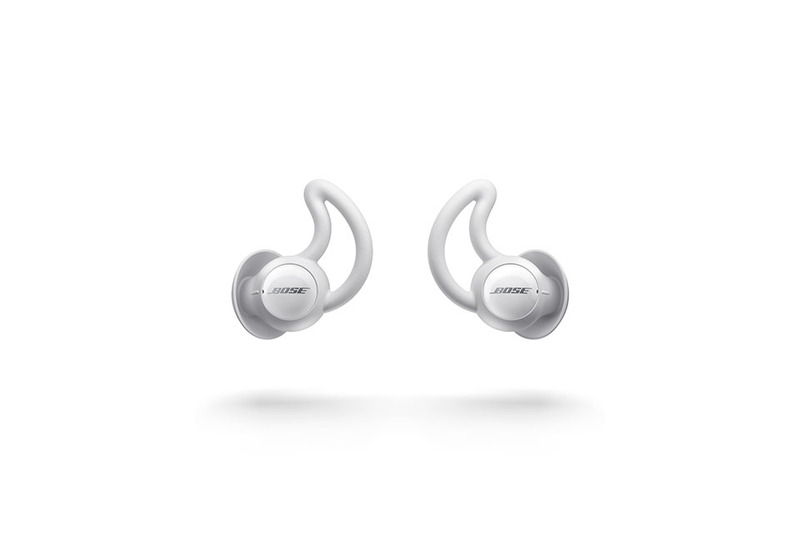 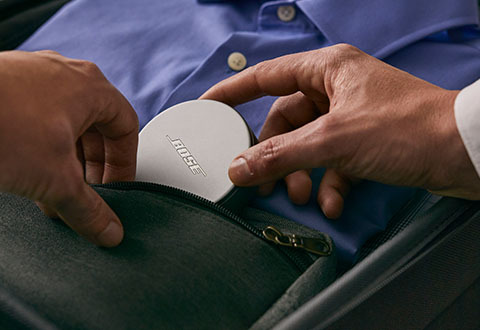 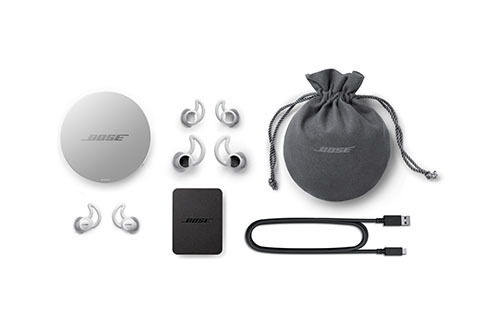 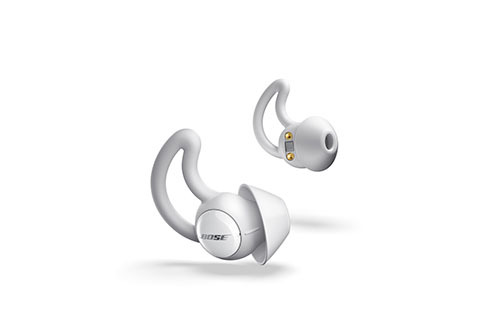 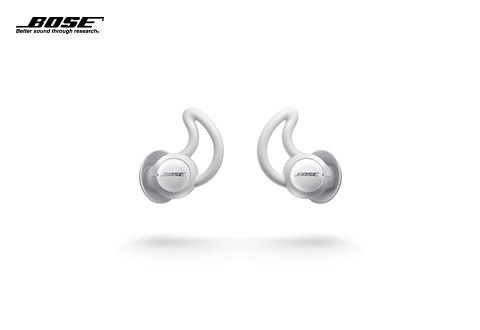 Receive a 20% Cash Back coupon and Free Shipping on all Bose purchases! 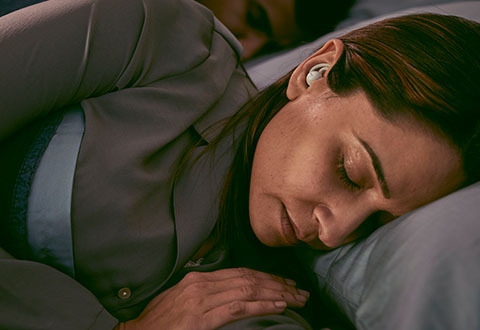 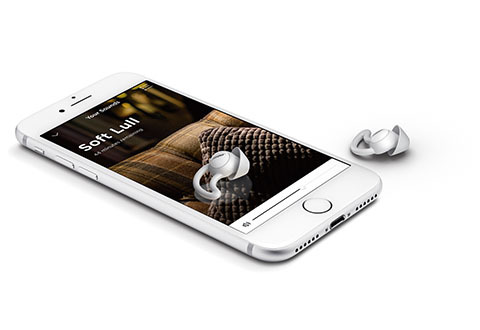 With comfortable ear tips and soothing sounds, Bose® Noise-Masking Sleepbuds™ are engineered to keep unwanted noises from waking you. 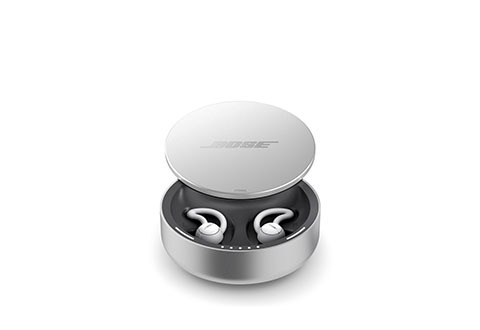 • Charging case dimensions: 3.0" L x 3.0" W x 1.1" H. 0.3 lbs.